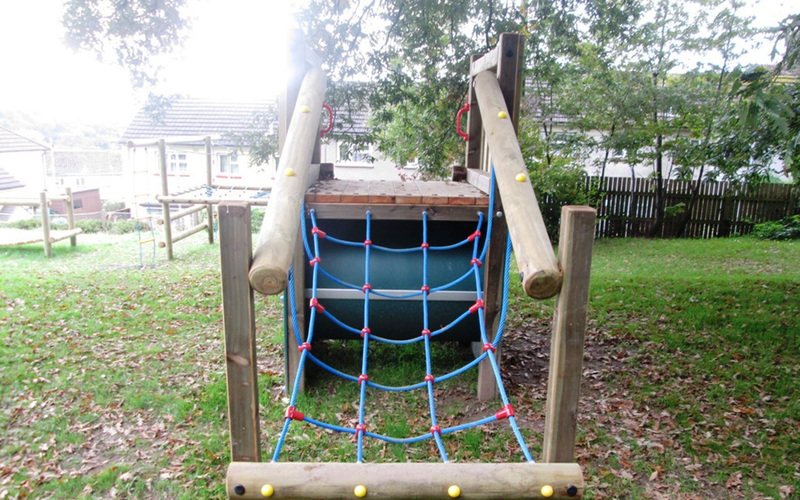 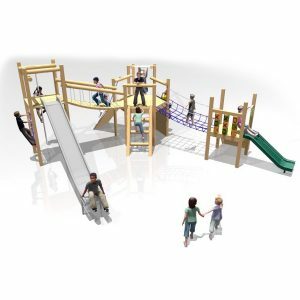 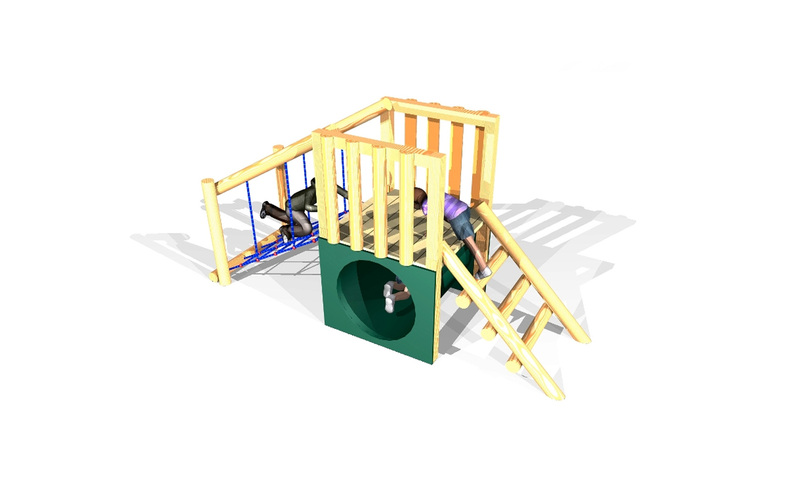 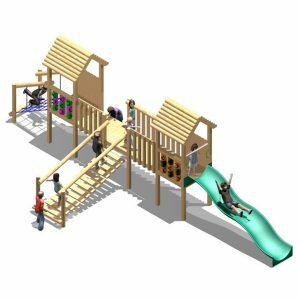 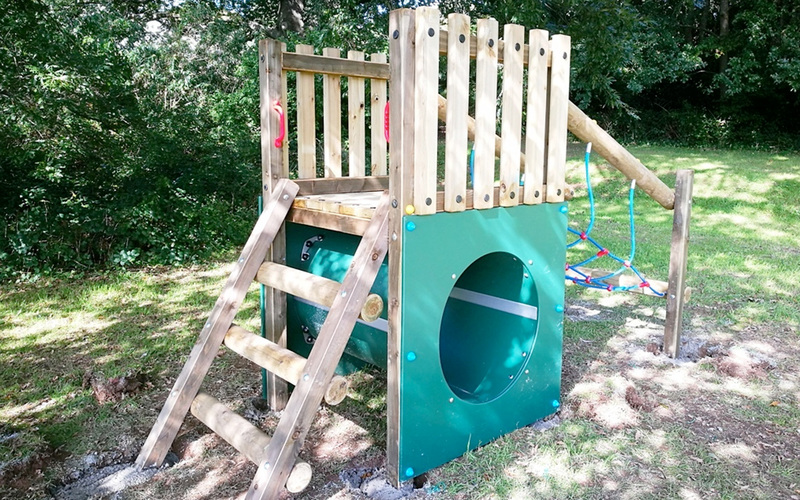 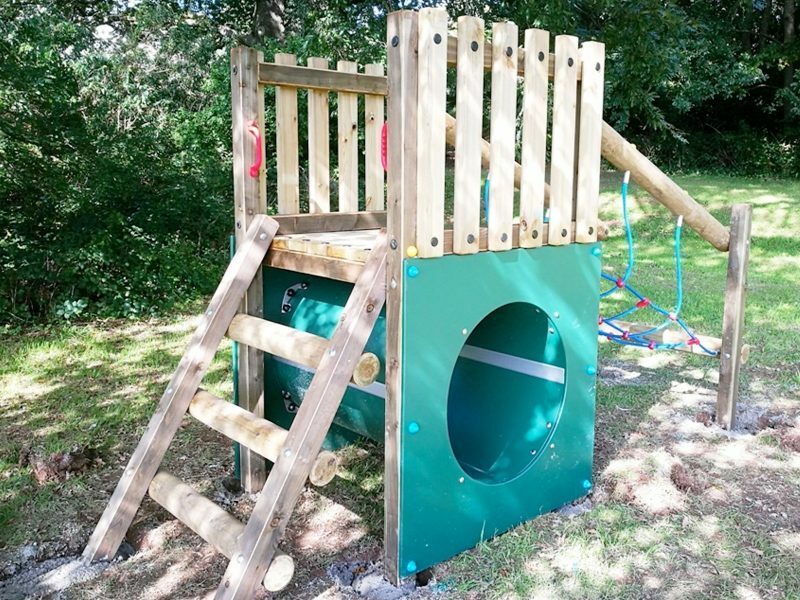 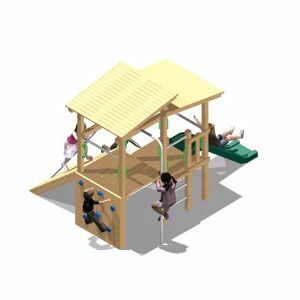 Designed for younger children, this item is brilliant for play areas where there is not much space available for play. 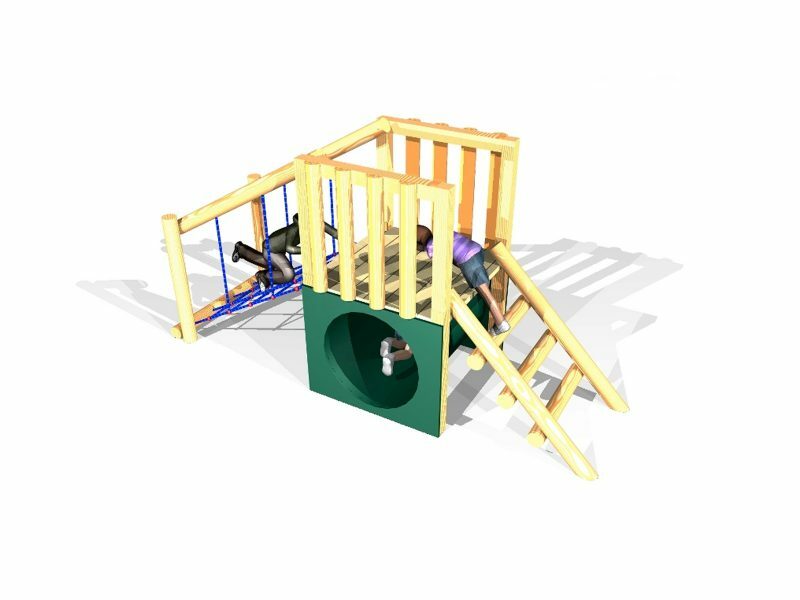 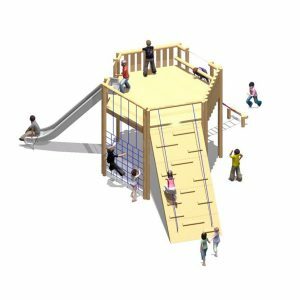 The Over & Under Platform is customisable – so you can add Slides; Ramps; Climb Walls; Fireman’s Pole; Interactive Panels; etc. 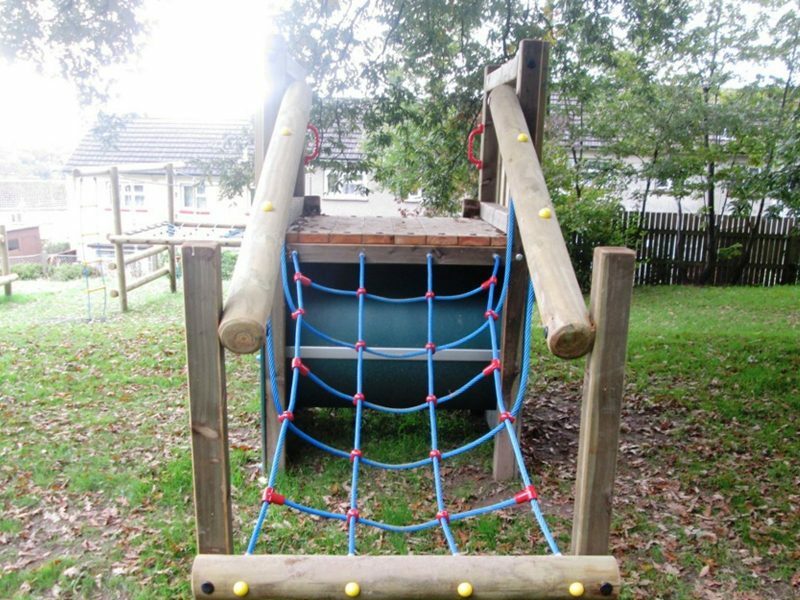 Due to the platform height only being 1m high, this item can be installed onto grass without the need for additional safer surfacing.